Prime retail rents recorded its first rise after 12 quarters. Prime rents of shopping malls along Orchard Road rose 0.5% q-o-q in Q1 2018. 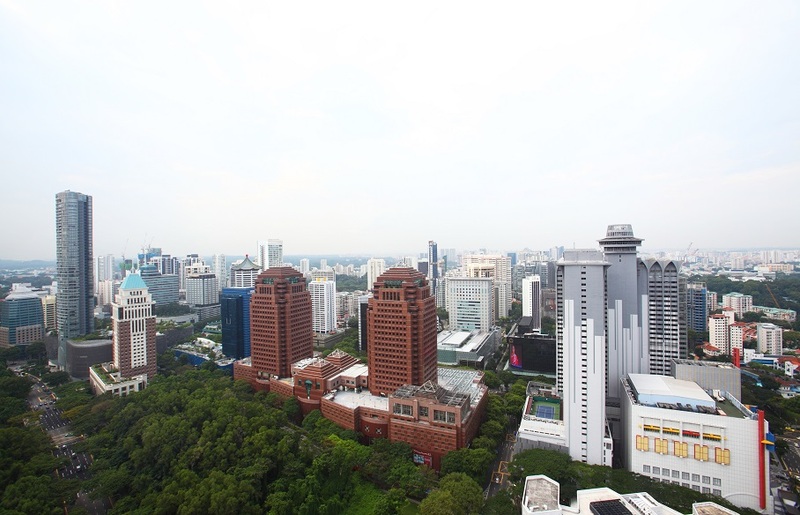 “While the increase was minor, it signals a shift in the needle on the prime retail market,” says Desmond Sim, head of CBRE Research for Singapore and South East Asia. However, after three years of rent declines, vacancy in Orchard Road was at a low of 5.7% per cent in 4Q2017, compared to a high of 9.3% 2Q2016. Athleisure, beauty and health and F&B segments continued to drive enquiries for retail space.